Sanding area setup and small shop sanding equipment specifications. Selecting the correct spray booth and features with specifications. Specifying the correct guns, tips, and delivery systems. Specifying air handling equipment in the finishing environment. Specifying compressed air delivery systems and compressors. For shops that require accelerated curing, mobile or batch oven solution specifications. Engineered process systems will reduce the learning curve and startup time. 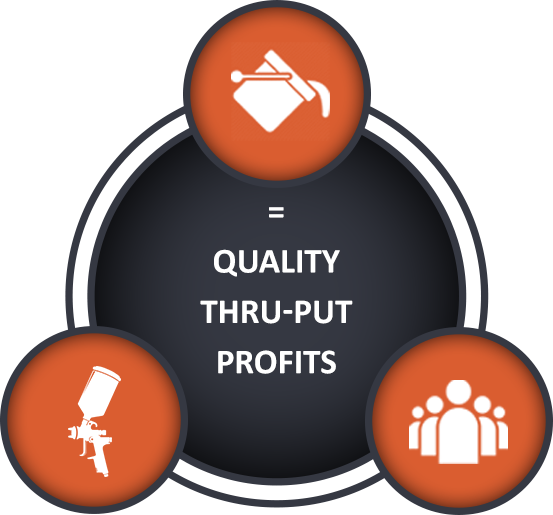 Proven processes will result in higher quality finishes, reduced liability risk, and decreased project completion time and costs. *One Time Data Upload Fee. Minimum 1 Year Finish Genius Pro+ License Required. *One Time Data Upload Fee – We want to get your project streamlined and competitive. The Data Upload populates Finish Genius with your content and everything you need to get started. Choose between [ninja-popup id=”2538″]Turnkey Data Setup[/ninja-popup] or [ninja-popup id=”2543″]Pre-Engineered Data[/ninja-popup]. The Best Application Technology since the flat-line. Check out the AWFI Finish Genius Brochure to learn how this software can advance your application performance. 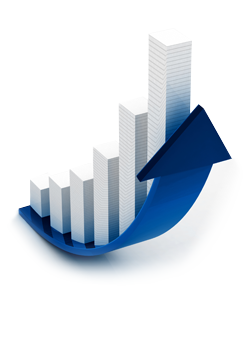 Data Record Keeping, Process Engineering, Process Training, Process Validation, and a lot more. A: Complete the form below to provide your information so we may schedule a call to discuss your project requirements. Q: What is the process to complete my small shop setup consulting project? A: After we are engaged in your project our consultants will schedule over the phone meetings to get the required information to specify the coatings and equipment for your finishing requirements. Based on availability and costs, along with using the best process standards, the consultants will specify and create master process steps in Finish Genius. This process requires multiple meetings with your team to ensure successful production procedures. Q: What happens after processes are engineered and mutually agreed upon to meet our requirements and budget? A: All processes are configured in Finish Genius, process schedules are created along with electronic checklists. Your login information will then be set up and delivered to you. Q: Will I receive ongoing support after the project is completed? A: Yes, you may contact us to troubleshoot problems that may arise during the learning curve and startup process. 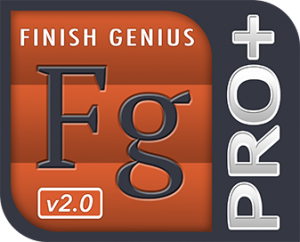 All Finish Genius Pro Plus+ customers receive ongoing process support. Questions? Use the form on the left or call (888) 840 – 2934 to get started. AWFI has successfully implemented custom consulting and shop setup solutions for hundreds of small shops. We would be happy to provide you with a list of companies as references and testimonials.